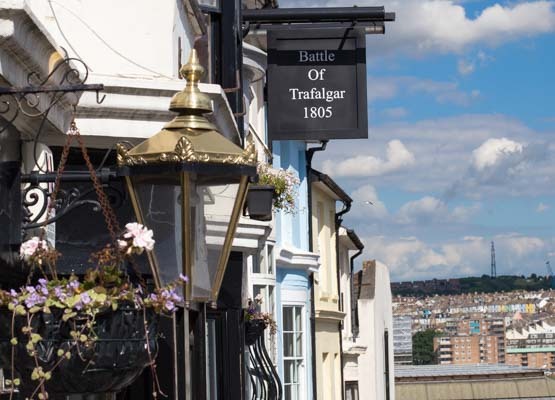 The Battle of Trafalgar is a cosy traditional style boozer, situated very close to Brighton Station. It is half way up the steep slope which is Guildford Street and has everything you need to quench your thirst and your appetite. Known for its very warm welcome and as a place which serves a great selection of ales, this proper old school venue harks a bit of Brighton from years gone by and keeps a very loyal crowd of locals, ale drinkers and visitors alike. The Battle of Trafalgar has a wooden theme running throughout, and dark green walls decorated with various posters of Brighton’s live bands, naval pictures. They have a fabulous beer garden to the rear which is a great selling point for this venue. Who knew there was such a fantastic beer garden this close to the centre? The Battle of Trafalgar is also an ideal place to pop in for an evening meal on nights you just don’t want to cook, and without breaking the bank. All the food is homemade on site by the passionate people from Lynsey’s Kitchen. 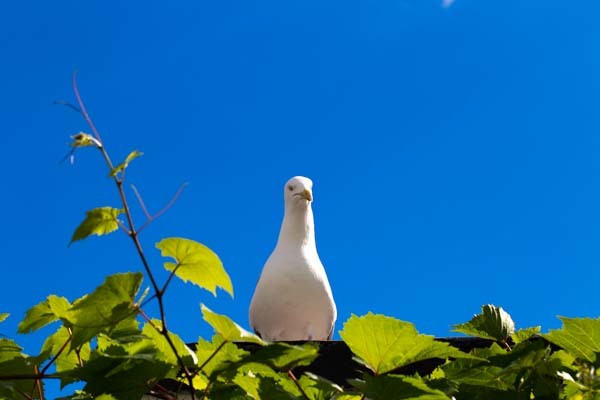 Their mission is to provide quality pub food using fresh ingredients. Lynsey puts a lot of energy into making sure the menu is constantly evolving to include seasonal and local produce wherever possible and, as it stands, the only thing not made on site is the bread. Steak and chips are always popular with the punters and Lynsey and her team are careful to make sure there are always some good gluten free options including gluten free buns for their burgers, and gluten free fish and chips. Every day brings new specials which are well worth looking out for and the wonderful, homemade deserts should definitely not be avoided. Mondays are a good opportunity to snag two top quality burgers at a very reasonable £12. Roasts from Lynsey’s Kitchen are big and beautiful as our reviewer found out when she was lucky enough to go along and try one. They always include locally sourced meats and seasonal veg and there is always a vegetarian and vegan option available. The Veg gravy is also gluten free. The Battle of Trafalgar usually serve up to 4 real ales and popular favourites include Harvey’s and London pride. If it’s ale that you are after too, then we would rate this venue as a must visit as it serves some of the best kept beer in town.